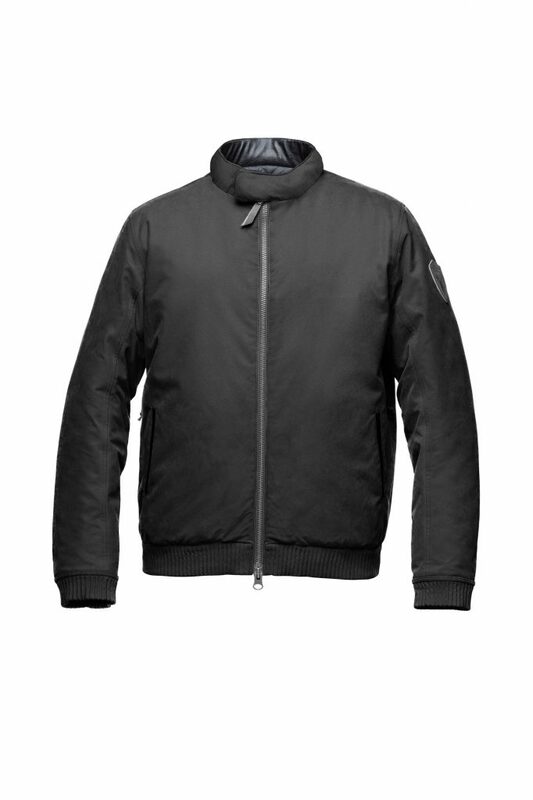 The Ng9 jacket from Nobis takes it’s design inspiration from the best vintage bomber jackets and harringtons with all the additional technical specs that comes with being made by this premium American outerwear brand. So interwoven within this classy jacket’s exterior you’ll find Canadian duck down. a laminated Sympatex membrane, seam sealed construction and a windproof, waterproof and breathable DWR coated shell to combat the unpredictable Spring and Summer elements. Aside from expensive German sports cars there are very few things in life that look as good as they perform but it’s safe to say that the Nobis Ng9 comes correct in both categories. Check out the Nobis Ng9 here.